On April 1, 2018, Act No. 69/2018 Coll on cybersecurity came into force. The Act comprehensively regulates the area of cybersecurity and information assurance, it implements basic security requirements and measures necessary for coordinated protection of information and communication managing systems. At the same time it tran in the Collection of Laws under the number 69/2018. 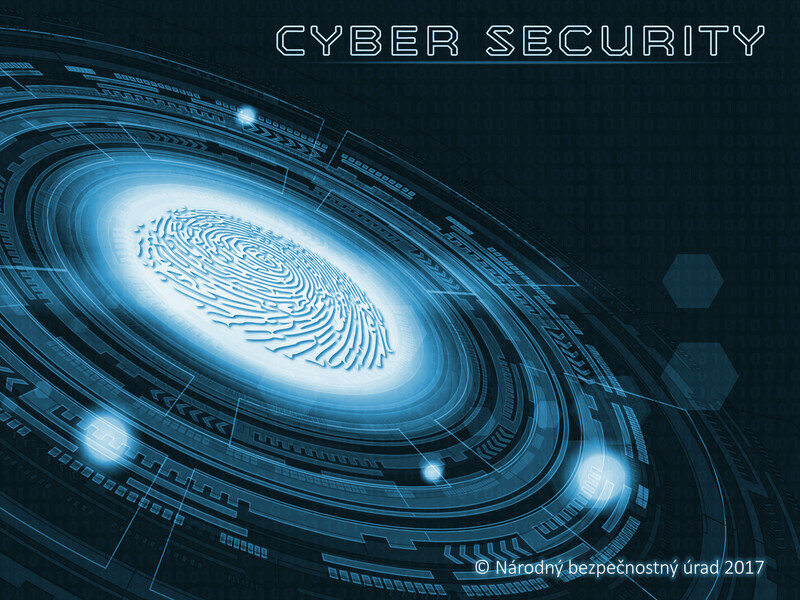 This is the first legal norm governing the cybersecurity within the Slovak Republic. It comes into effect on April 1, 2018. At the same time it transposes European directive on network and information security (NIS Directive) into Slovak legal order.